Four years after having read Steelheart, I finally read Firefight, and, to probably no one’s surprise, I very much enjoyed it. 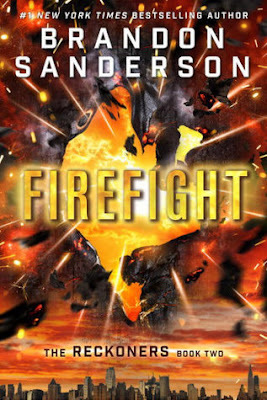 Firefight starts not too far from where Steelheart left off, and the good thing about Brandon Sanderson’s writing is that he was constantly referencing back to things that had happened in the previous installment. While this was a good thing for people like me who had waited years between reading the sequels, I can only imagine it would get somewhat frustrating for people marathoning the series. 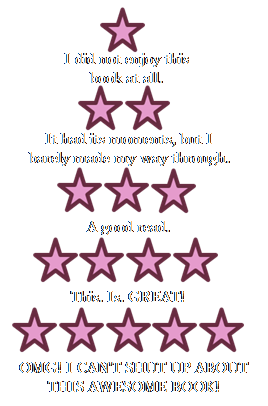 David, the main character of the trilogy, is realizing that after what happens in Steelheart, he doesn’t quite have a major life goal anymore. It leaves him feeling odd about his current role in this superpowered world. I forgot how funny David actually is. He’s constantly making weird metaphors and his inner voice is completely goofy, but I like him. He’s a cute little weirdo. My only complaint about the characters in general are that we don’t get enough development from the side characters. I really don’t know anything substantial about David’s love interest or his teammates. As for the plot of the story, it moves very quickly. I found myself flipping pages and moving through chapters faster than I could keep track of. I wasn’t expecting to fly through a 400-page book that quickly. There were only a few things that threw me off track, such as the villains’ superpowers and some strange details of Babylon Restored. All in all, if you’re looking for a book about the little guy sticking it to the man, this metaphorically-challenged book might just be for you. David is charming, his antics are ridiculous, and the entire superpowered world is built very well. Firefight also has a great story just like the steel heart. 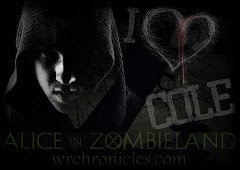 Both of the books have got the positive reviews and the writers hard work is really paid off.